It's been a crappy year in America, but also a great year for political artists, who have been given plenty of material by 45. 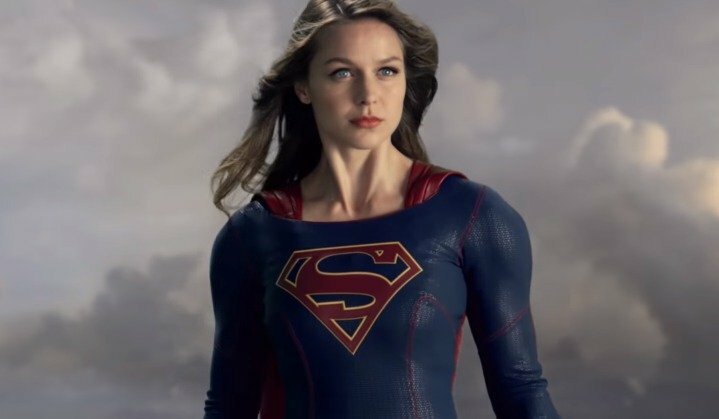 Supergirl star Melissa Benoist speaks out about the recent suspension of Andrew Kreisberg, showrunner for Supergirl and The Flash, for 19 claims of sexual harassment against him. Supergirl, we need your girl power more than ever. For today's musical hit, here, have this beautiful and epic orchestral piece from Two Steps From Hell, with "El Dorado"
Today's critical rolls: As a kid, what did you want to be when you grew up? Did you achieve it or are working towards achieving it now? If not, what are you doing instead and are you happy?